You have to ask yourself a question "What do we do with our dogs and cats?" Make sure you are thoroughly informed before taking your pets on vacation with you. 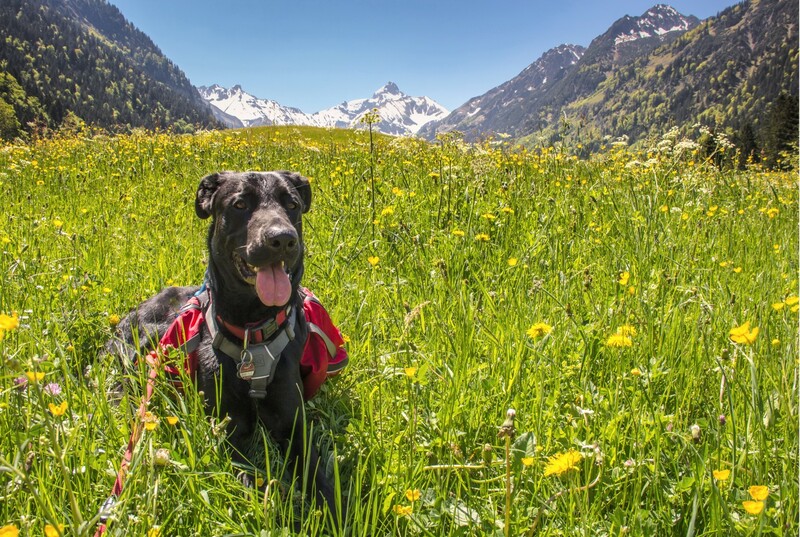 The German Animal Protection Association advises you to take dogs as often as possible. They have a particularly strong attachment to master or mistress, but it is important to choose a district in Germany that has temperatures which are bearable for animals, and that there are no problems with pesky import regulations. For birds and small animals such as hamsters, rabbits or mice vacation is a good idea. The stress of traveling can make the animals sick. In this case, it is better to leave them with a family friend. For cats, things look different. Cats are very sensitive when it comes to leaving their familiar surroundings. In addition, long holidays, flights or unknown places are an additional stress factor. Here, to, the ideal solution would be to find someone familiar to provide a home for your cat during your vacation. Before traveling, you should examine your four-legged friends and make sure all vaccinations are up to date. Note: Some countries require an official veterinary certificate to travel. 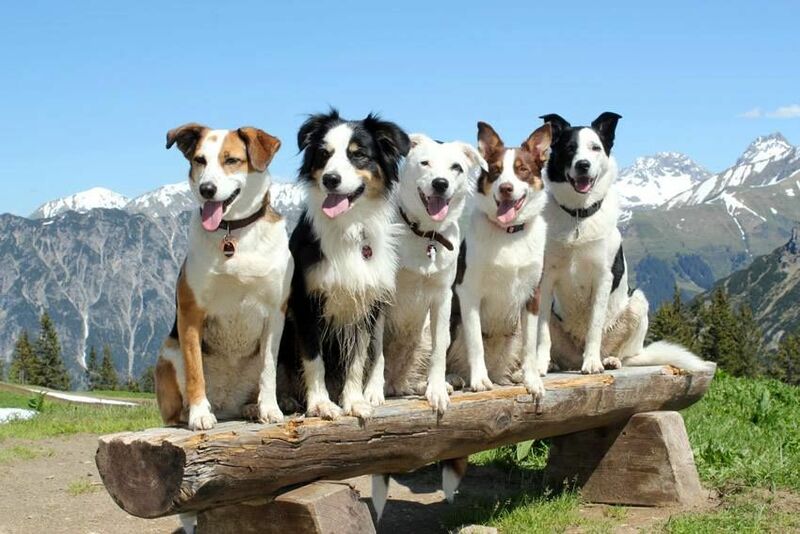 Dogs are "running animals" so easy hikes and walks with their "pack" are the most beautiful thing. Allow sufficient breaks on long walks! 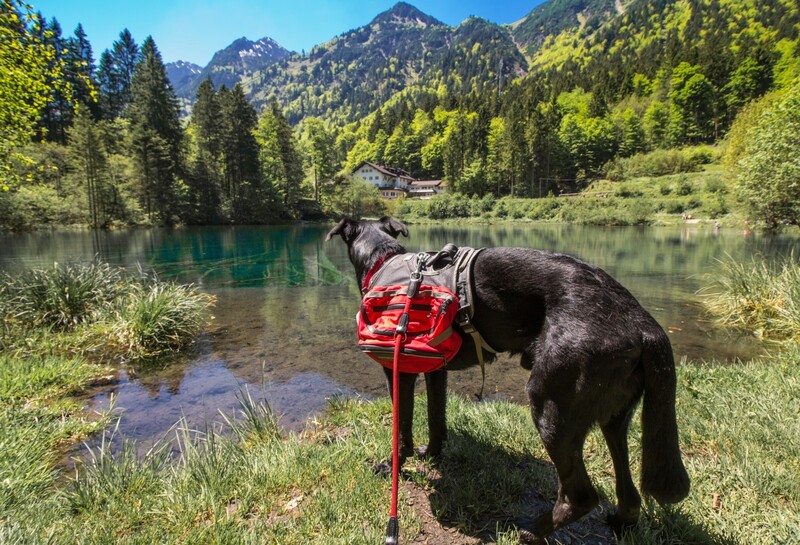 All hiking trails in and around Oberstdorf are ideal for hiking and dog walking. Some of the mountain cabins even allow dogs overnight. Find out beforehand the best the respective landlord from the directory. The cabins are generally open from mid-June to mid-October. 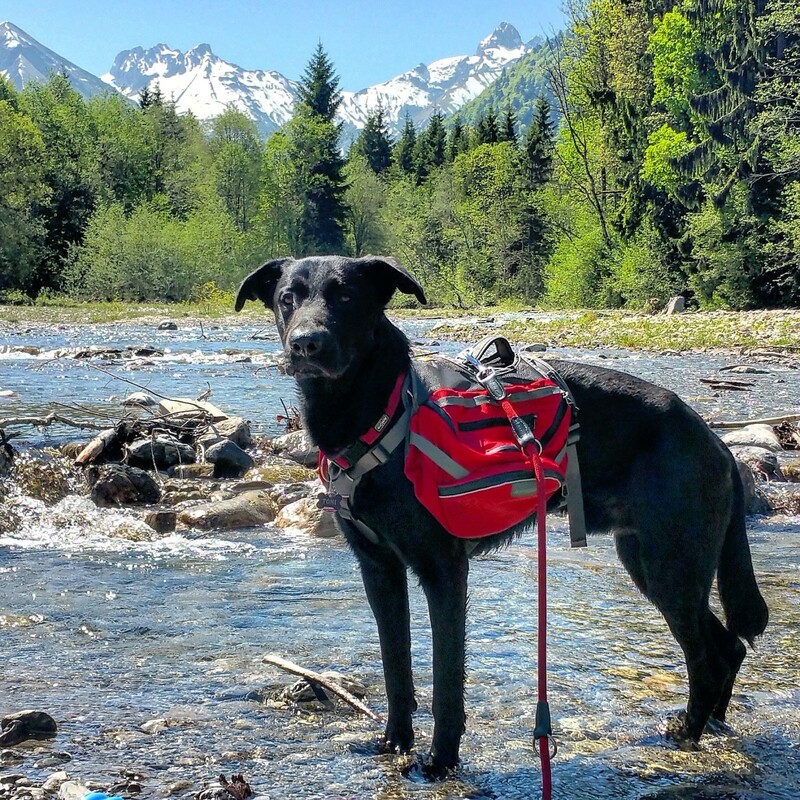 It is recommended that you and your dog have mountain experience and are vertigo free. You need good shoes and mountain suitable equipment. Cycling should be adapted to the health of your dog. Avoid trips in the midday heat and take your dogs health into consideration regardless of the speed. Try to avoid busy routes and stick to trails and low-traffic roads. Almost all dogs feel terrific in the snow. The fresh winter air strengthens their immune system and stimulates circulation. Older dogs can behave like young dogs again and again are top fit. Avoid ice and deep snow. Your dog should not eat the snow; it can cause diarrhea, stomach and intestinal inflammation. Regularly remove large lumps of snow from paws and fur spaces. Free their feet of gravel and rinse off the salt with lukewarm water. Protect his paws from cracking with Vaseline. In Oberstdorf - no problem. On all three lifts your dog travels for free up and down the mountain. Incidentally, the Breitachklamm in Tiefenbach is not a problem with your dog. 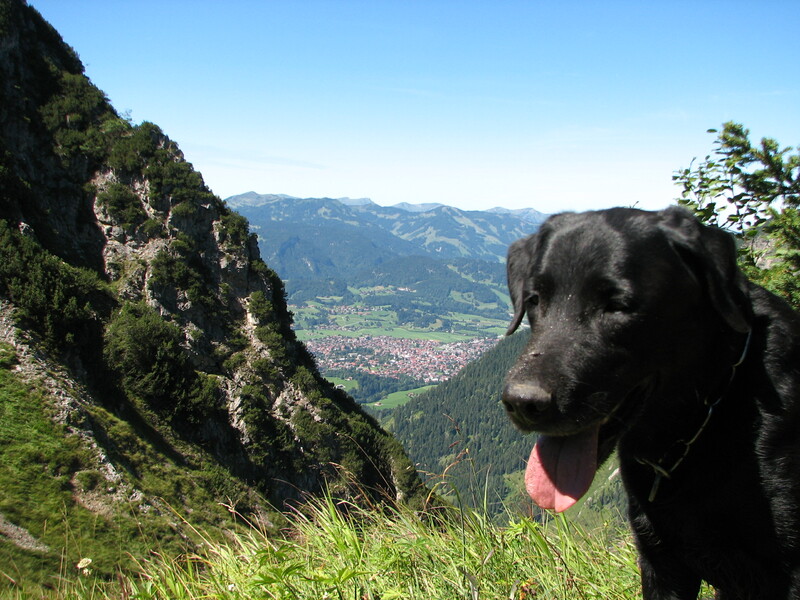 Please note: If you are bringing a dog with you on the Nebelhorn cable car, they have to wear a muzzle. 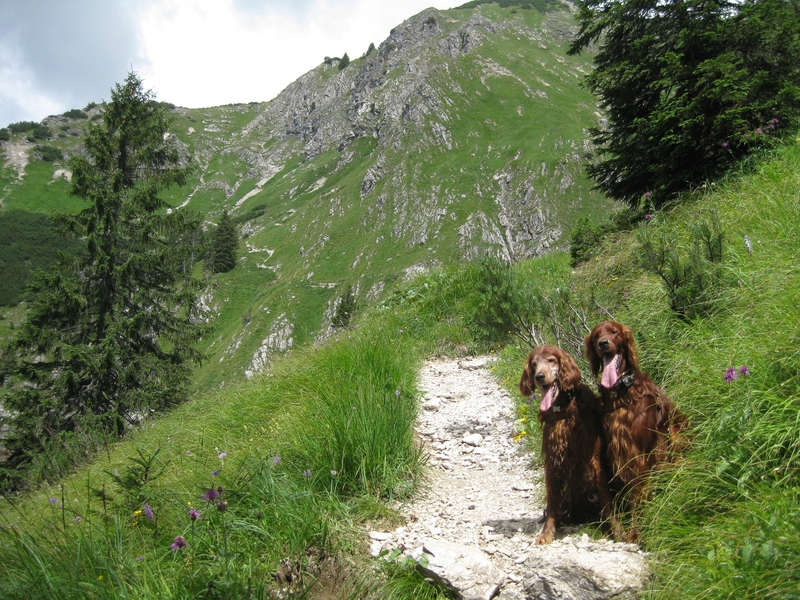 You can purchase a muzzle at the valley station for 5,00 – 10,00 EUR depending on the size of your dog.